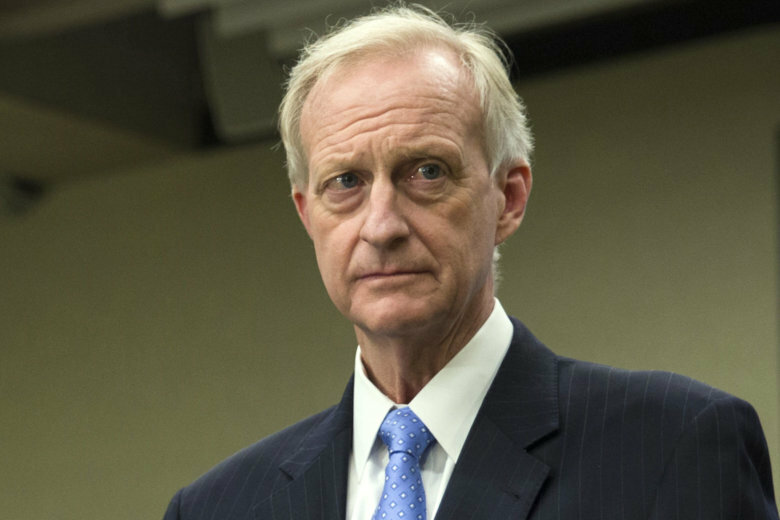 On the docket for a Tuesday D.C. Council meeting is Chairman Phil Mendelson's proposed reprimand of Jack Evans, who's accused of violating the council's code of conduct by using his public office for personal gain. The D.C. Council is preparing to reprimand one of its own this week. On the docket for a Tuesday meeting is Chairman Phil Mendelson’s proposed reprimand of Jack Evans, who’s accused of violating the council’s code of conduct by using his public office for personal gain. Evans is under fire for using his government email to seek business opportunities with law firms that lobby the D.C. government. “He knowingly used the prestige of his office and public position seeking private gain,” the reprimand says. But some on the council plan to push for a harsher penalty when the vote on the reprimand comes up. Grosso wants the council to establish a special committee that would investigate Evans’ current situation and any developments as they happen. He also is hoping Evans gets thrown out of his position as chairman of the Committee on Finance and Revenue. The reprimand claims that Evans, on several occasions, directed a council employee to use government resources to email business proposals seeking employment. Evans said that he could use his “tenure, accomplishments and stature” to “generate business” for the law firms, according to the reprimand. Evans’ conduct is under investigation by a federal grand jury and by the District’s Board of Ethics and Government Accountability. Earlier this month, Evans apologized to his constituents and colleagues.